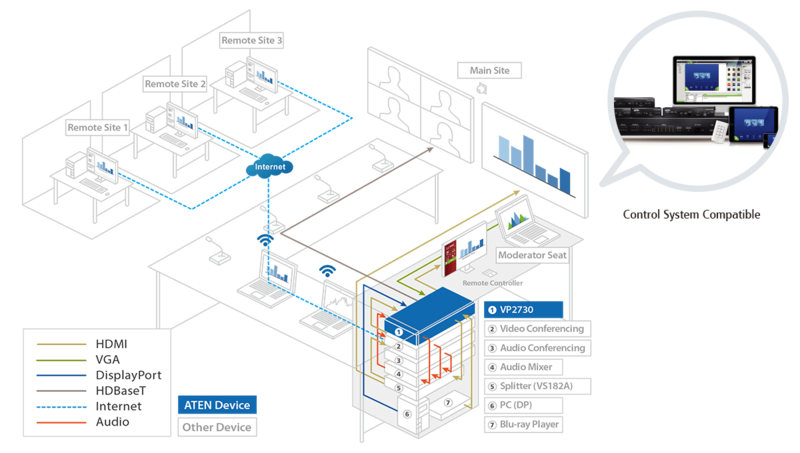 Why the ATEN Presentation Switch Series? Multi-in-one solution in a compact enclosure to eliminate the need for numerous individual components and the compatibility challenges that accompany them. A straightforward and accessible OSD and Web GUI to streamline operation for both local and remote participants. Tailor-made with unique features to satisfy a wide range of meeting space demands. 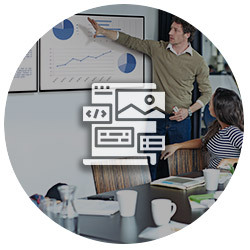 Collaborative presentation solutions facilitate distance-free content sharing with advanced audio. 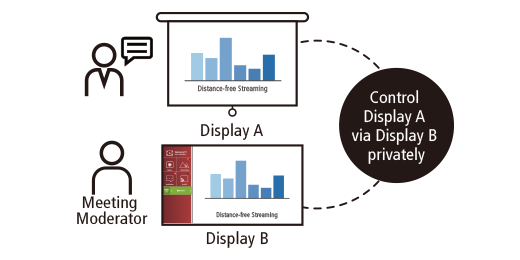 Expedite collaboration with bi-directional content streaming. Go live to stream out HD video or stream in content from a remote site via an intuitive web GUI*. *1. 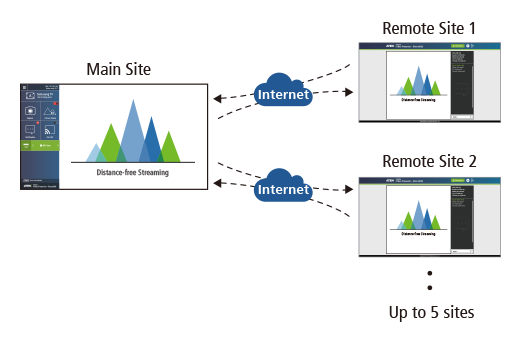 Up to five remote sites can connect; only one site can stream in at a time. Zero second switching without any latency while scaling for the best output resolution ensures extra smooth presentations. Supports dynamic and condenser microphone input with selectable 48V Phantom Power and allows microphone input to be mixed with program audio. Display and switch simultaneously up to six sources in PiP (picture in picture), PbP (picture by picture), quad-view mode and more. 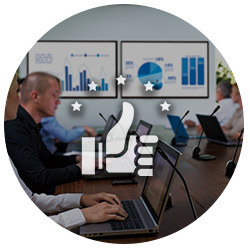 The meeting moderator can control any output display remotely and discretely without interrupting the meeting flow. 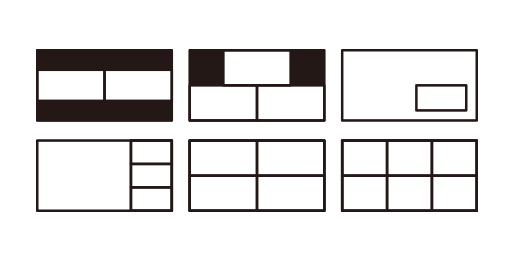 Multi-format core solutions deliver high-quality video and audio switching and conversion. Fast switching among 6 HDMI and 3 combo inputs (HDMI/VGA, HDMI/DisplayPort, HDMI/Component/Composite) to 2 HDMI outputs and supports Coaxial, Toslink, Stereo audio outputs. 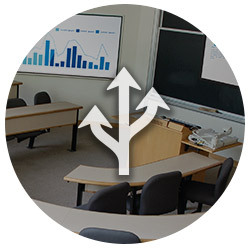 USB ports integrate PC and touch panel controls with other devices into one system. Independent switching for USB peripheral ports and keyboard/mouse control focus. 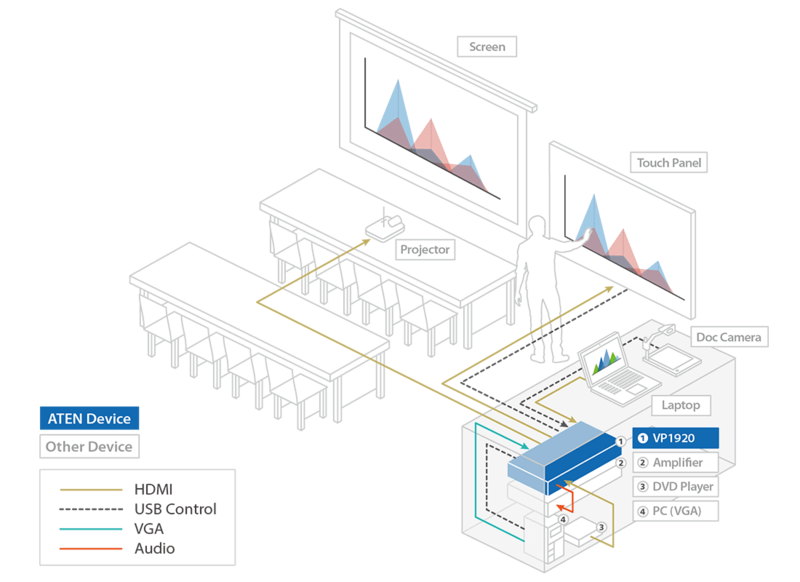 Three different display modes meet the needs of various events or presentation styles. Quickly identify and switch to the target content you are looking for. No more guessing or memorizing which port connects to which content source. VP1920 consolidates multiple digital and analog sources and easily integrates with a digital podium and a touch panel to simplify the system build by reducing system device count.